Look what Moda did for me!!! It’s a full page ad!!!! Click this link a customer sent me to read the ad…….Lisa on the back cover It was written by Nancy Dey my friend who works for me and who also took the picture. This is so cool! They never told me about it…everyone starting coming up to me and saying I seen your ad??? Previous Post a christmas party…. How very, very exciting for you!! Congratulations!! I will for sure be ordering…. Wow – this is wonderful! You are really an inspiration and love the new fabric line. Will your primitive muslins be around for awhile or are these once they are gone, their gone? I need to figure out which ones I want and get mine. Nice going, Lisa. You have worked hard for that, well deserved. I noticed the add right away when I bought the magazine. How exciting for you! What a wonderful surprise for you. I have not seen that magazine before, it looks quite interesting. I love the primitive muslins and have all sorts of ideas running through my head for them. Can I vote for the strike off that seems to be a buttery sort of color in the middle, but they all look wonderful. You are very inspiring. I saw this over Christmastime and was SOOOO envious! Fantastic work! I can’t wait to come up and SHOP!!!!! How Cool 🙂 What an inspiration you are! 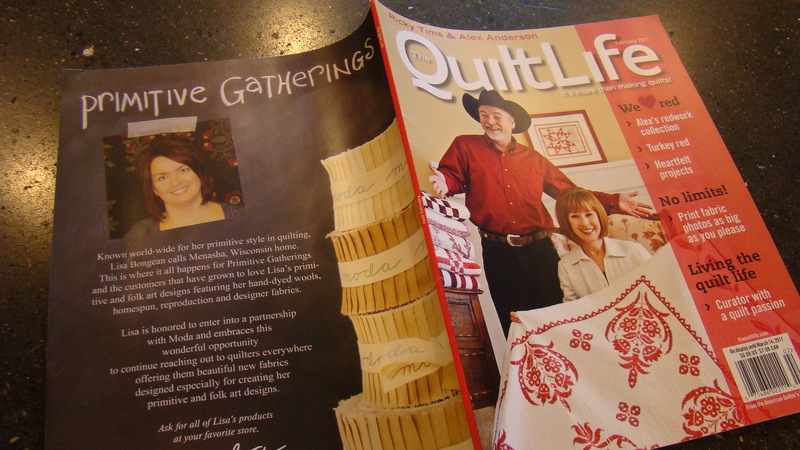 I have been to your booth at Quilts shows. Love…. primitive and WOOL 🙂 Thanks much. Congratulations on the ad!!!! How exciting!!! Love the fabrics that you’re working on; hurry, so we can buy them soon!!!!! Congratulations on your achievements! It is true that ‘good things happen to good people’. I can’t think of anyone more deserving of this success than you; all of your hard work is paying off. I am very happy for you and Nick. 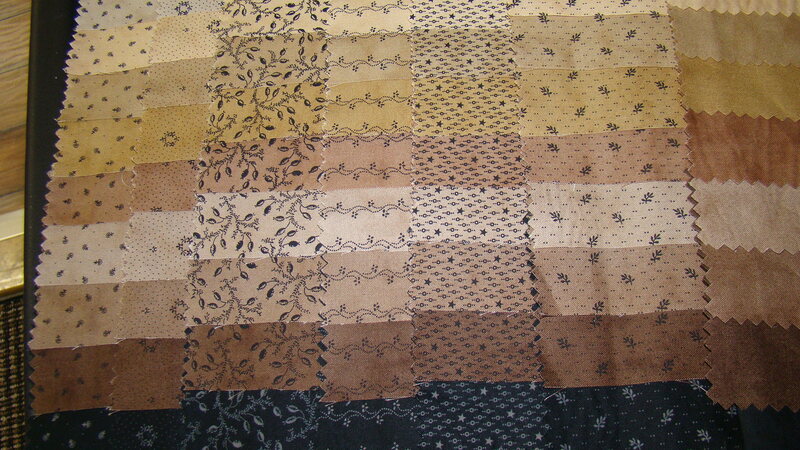 The fabrics are beautiful…will have to get the collection. How exciting! Every place I look, I seem to see your patterns, fabric, classes, store name etc. etc. Way to go!! Looking forward to the new fabrics. Lisa, I am so happy for you and Nick! How wonderful! Congratulations and I LOVE the new sneak peek at the next ones coming out. Keep on doing what you do! wow..the next set of fabrics looks great !! the colors !! :)) I think this will be a hit. CONGRATULATIONS! And YES…Backgrounds, good,GREAT backgrounds is what we need. 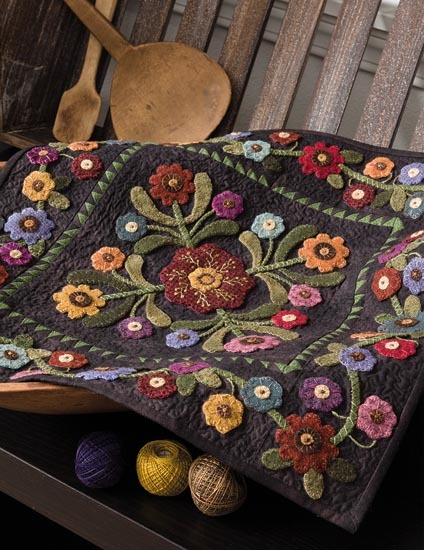 Not things that just ‘go’ with a certain line, but one where I can mix alot of my favorite MODA designers and the quilts just sing! YEAH….andother great idea from Lisa Bongean! Congratulations on your full page back cover ad. You well deserve it. Congratulations on your ad!! Love the new muslins and can’t wait until the new backgrounds come out!! Oh Lisa, How exciting!!! Congratulations. What a wonderful surprise! love the backgrounds! 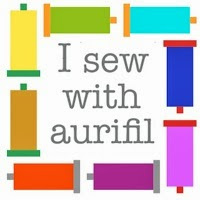 I didn’t realize you didn’t know about it–I have been showing people and I told my husband–“see where quilting can get you!!! !”—I have been showing it around and everyone is so pleased!! !–keep creating!~!!! Congratulations…you deserve it. How very exciting for you, looking forward to the background line hitting the store shelves. WOW!! Lisa that is to great. I love what you have created already and look forward to all your new creations! Congratulations! 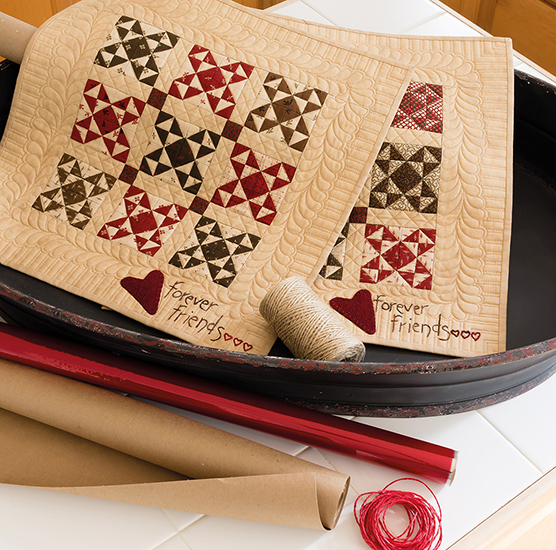 You’re living every quilter’s dream. I love the look of those fabrics!! !I can’t wait to buy them! you made my day! Love these strike offs I have been saying I wish more shirtings or background fabrics would be tanner/beige NOT WHITE! and have more black in them! YEAH these are going to be perfect to use with my reproduction fabric collection. Keep us posted! Oh and I love your primitive gathering muslin, LOVE it! used it for a little quilt that I just love the aged look it gave my quilt right away! wish I could just pop on over for a class! Love the muslins and a great ad for a deserving great person. 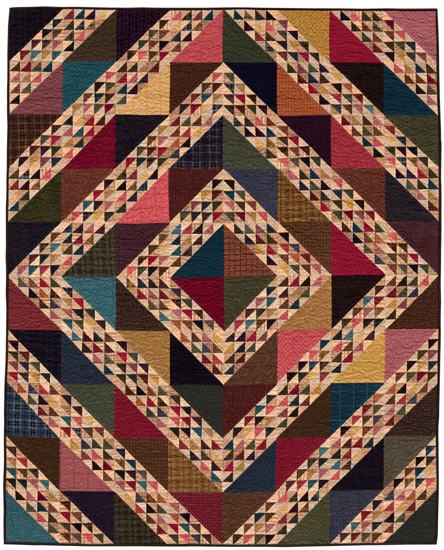 Since I haven’t seen these in the quilt shops around here, I need a reminder of the line’s name. I was trying to keep copies of the magazine to send you but some one else beat me to the punch.I can’t wait to get my hands on your new fabrics! CONGRATULATIONS! This couldn’t have happened to a nicer, more deserving person. You work so hard, are always so full of joy and inspiration. Thank you.